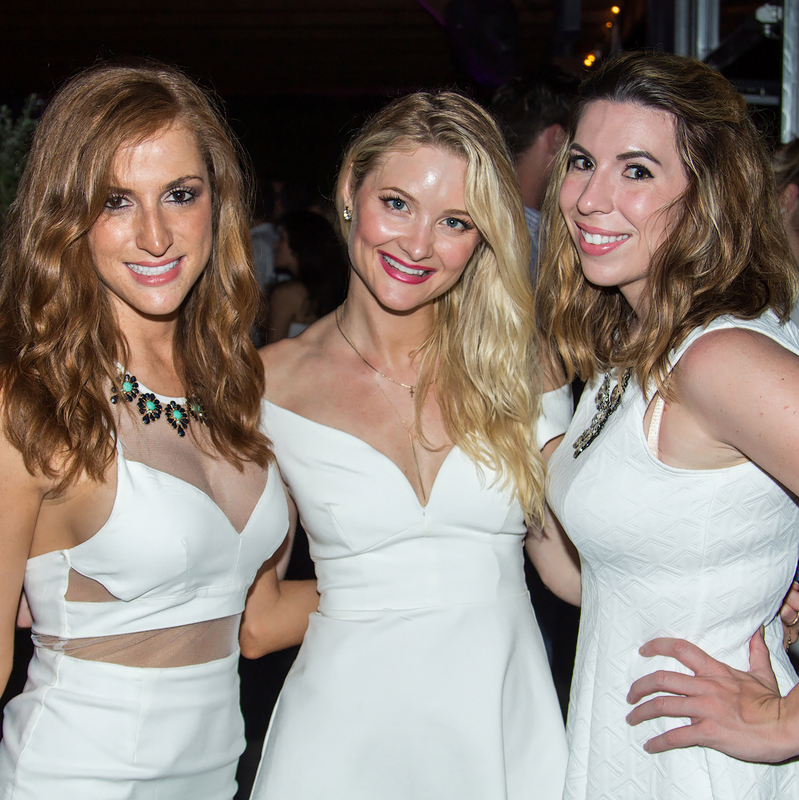 To simply say this was the young professional party of the year would be doing the celebration an injustice. 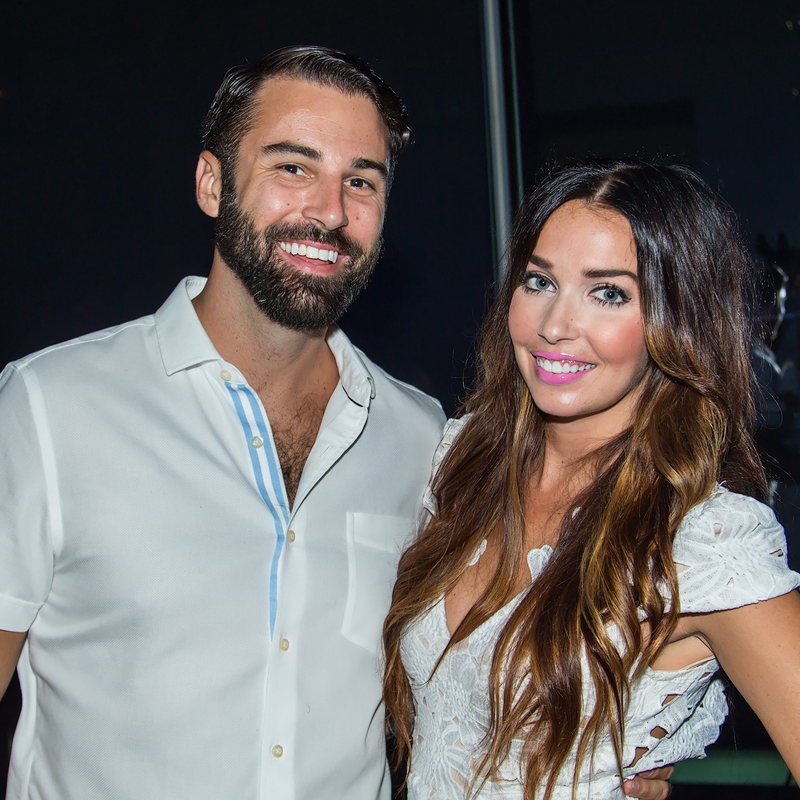 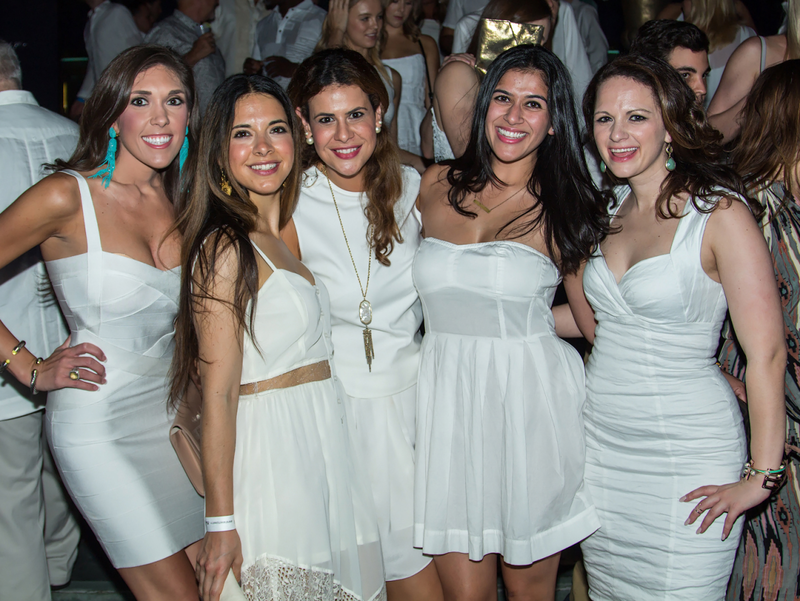 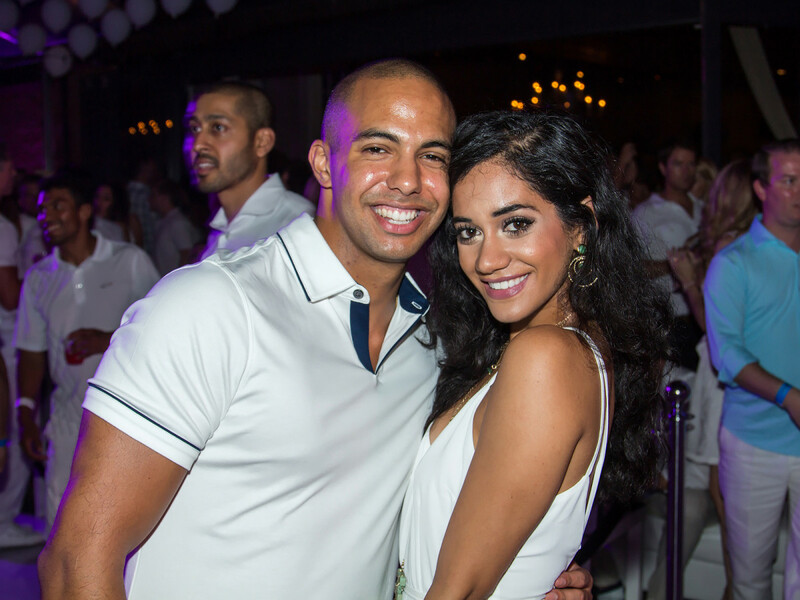 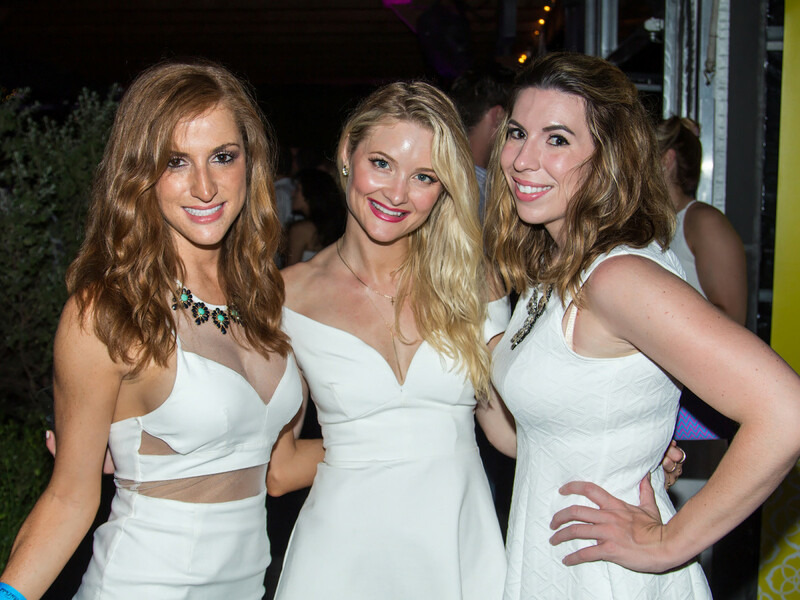 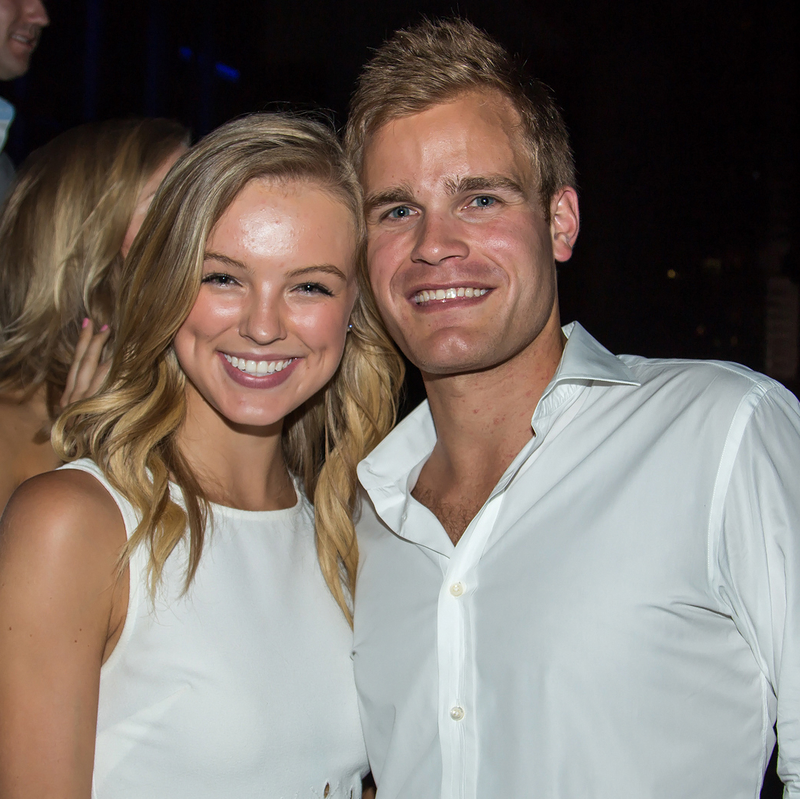 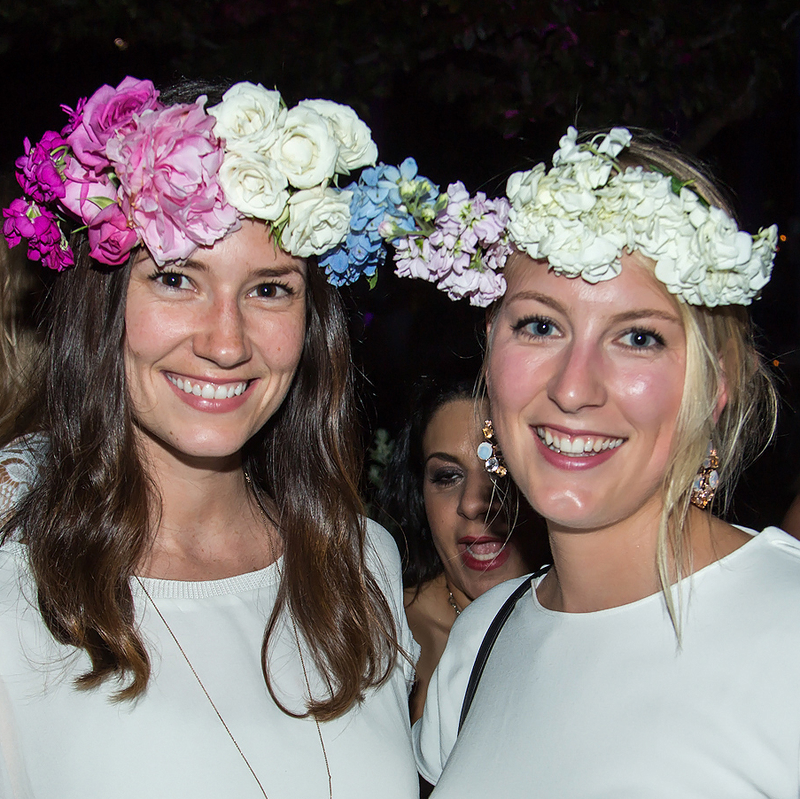 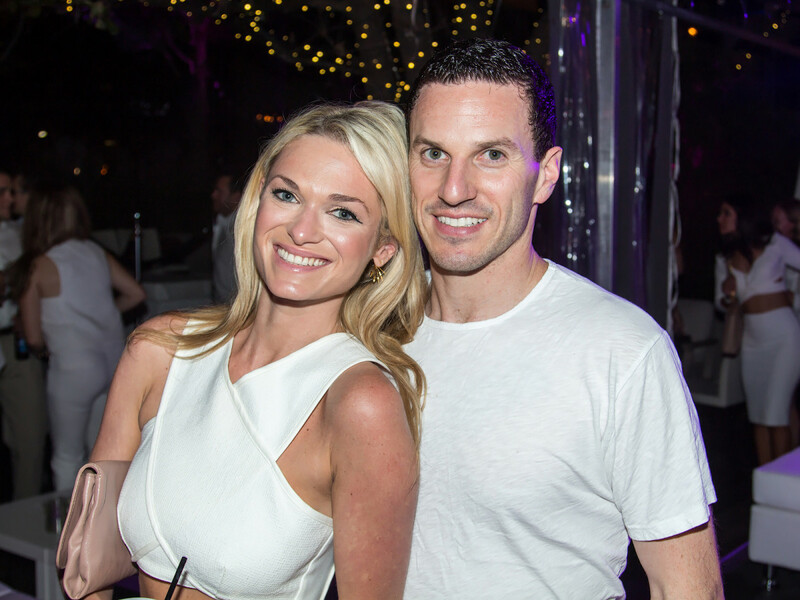 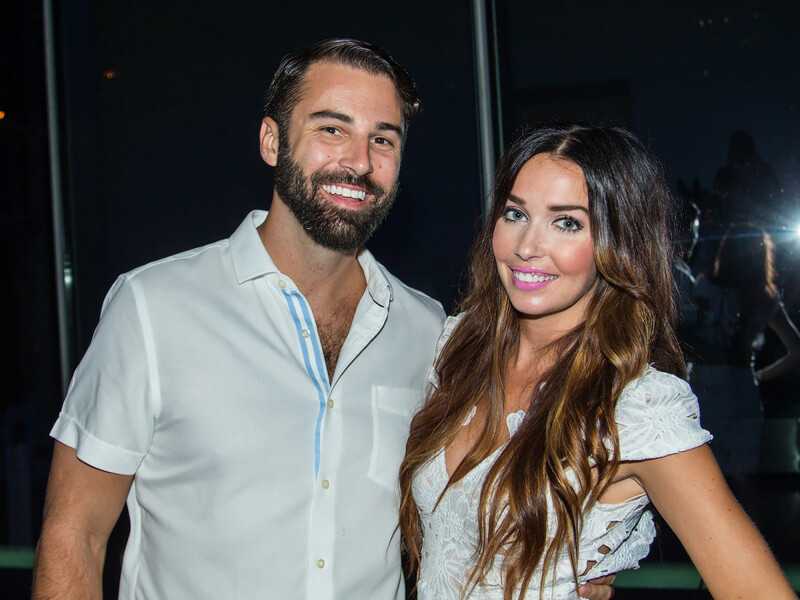 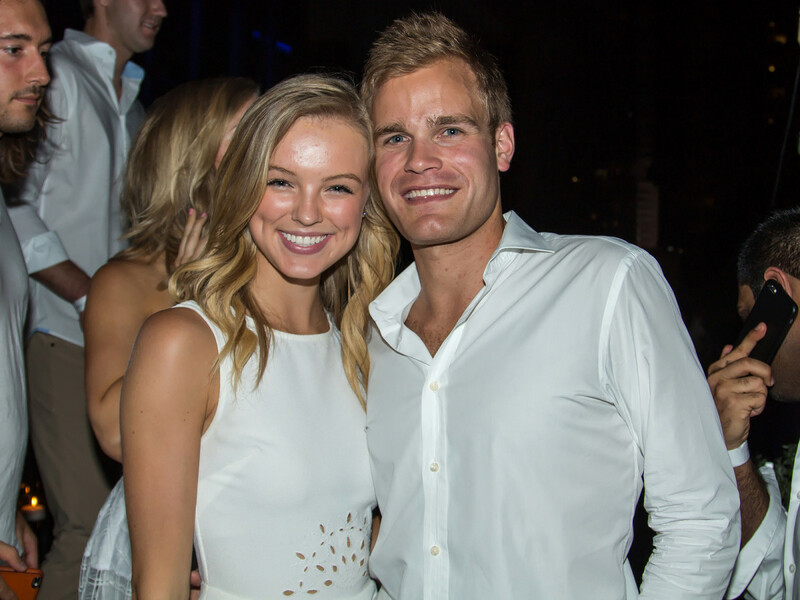 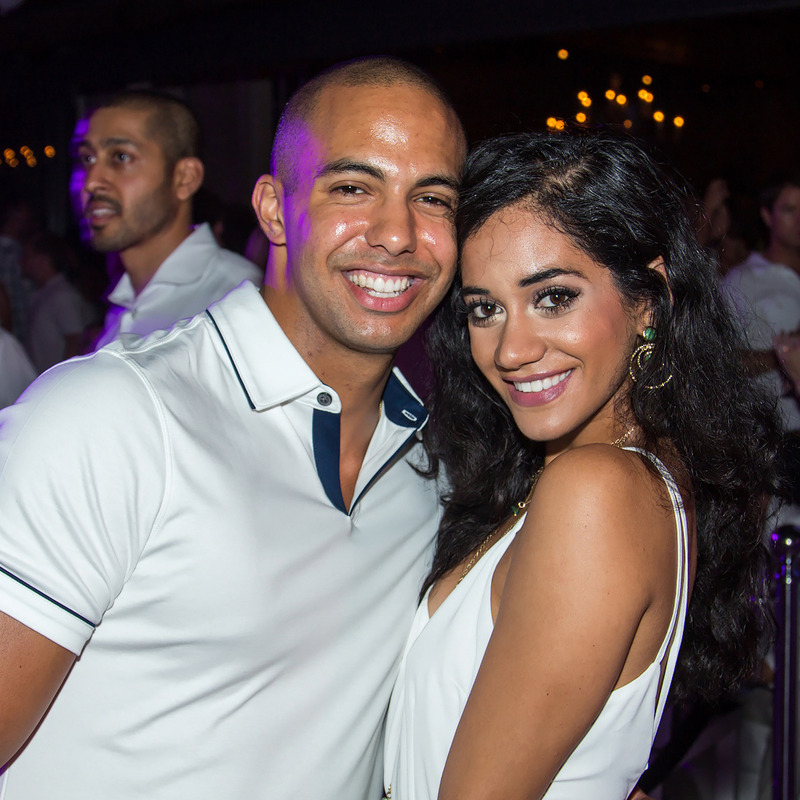 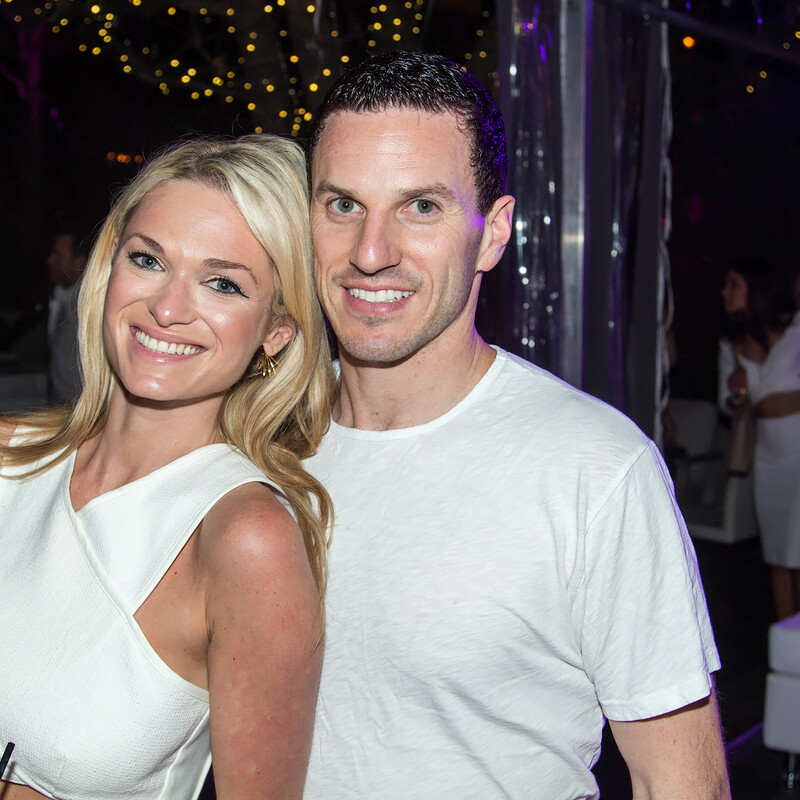 The White Party, the annual fundraising fête for Young Friends of Wilkinson Center, once again lured glamorous guests to Saint Ann Restaurant and Bar for a party that radiated fun, philanthropy and South Beach swagger. 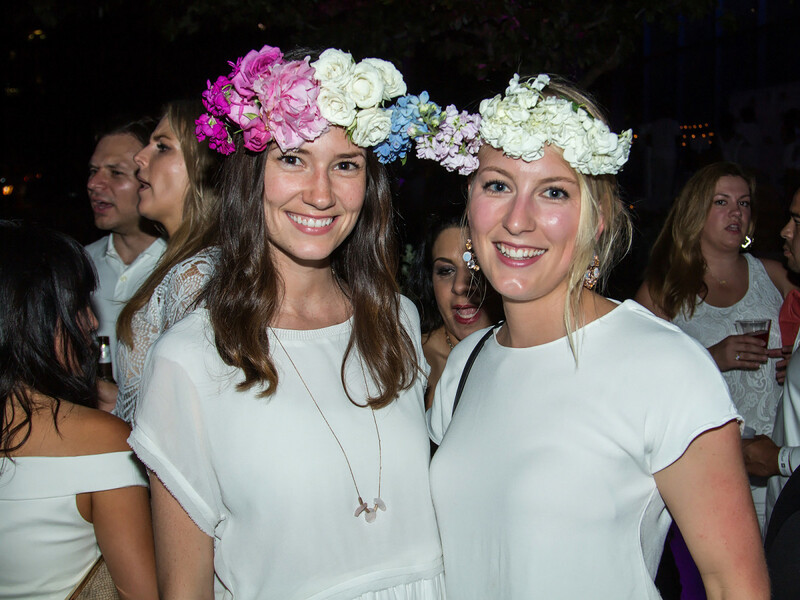 Gro Designs transformed the venue with flowers, balloons and chic white seating, wowing guests — including Vodi Cook, Anna-Sophia Van Zweden, Lacy Lynch, Jenna Jenovich, Silver Hogue, Kaitlan Moczulski, Landon Burke, Imran Sheikh and even Wilkinson Center executive director Anne Reeder — upon entrance. 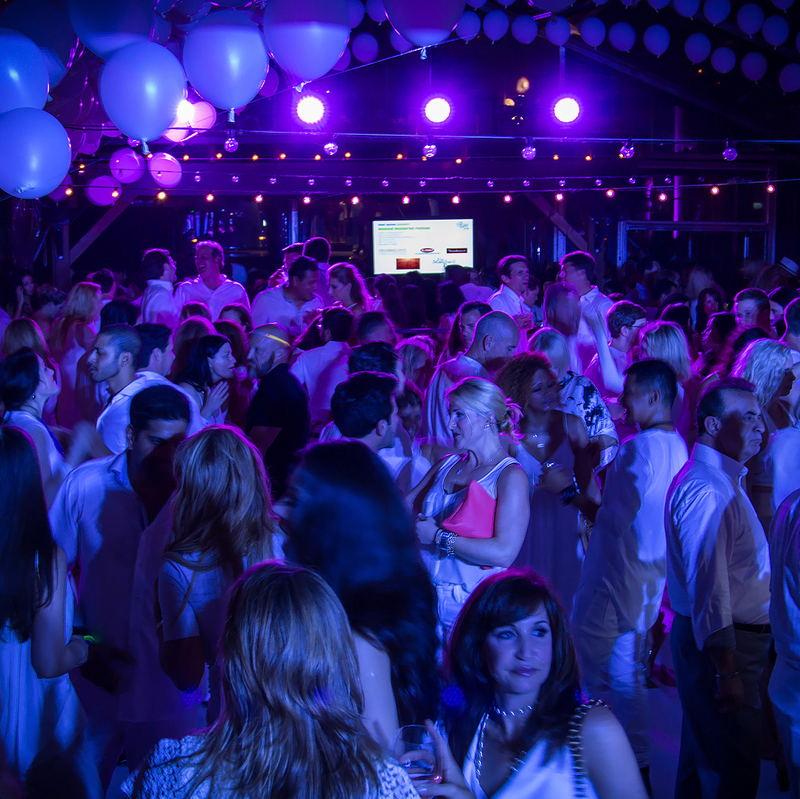 The dance floor was open from the get-go, and the soundtrack provided by DJ Stefani Burns ensured the fun got started on the right foot. 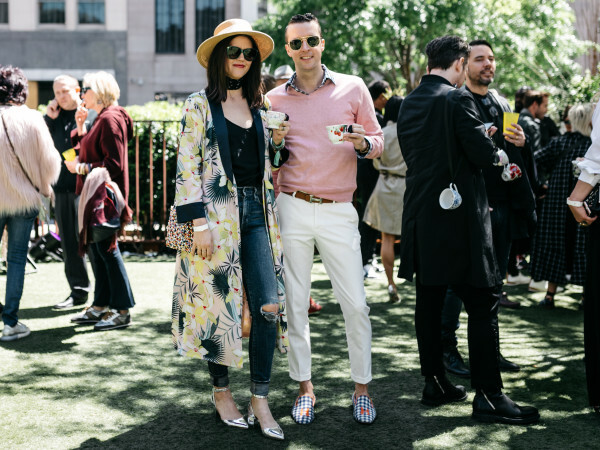 Guests also beelined for the bar, where they ordered a DeLeon Tequila cocktail while debating one of the night's most pressing questions: taco, hot dog or flatbread? 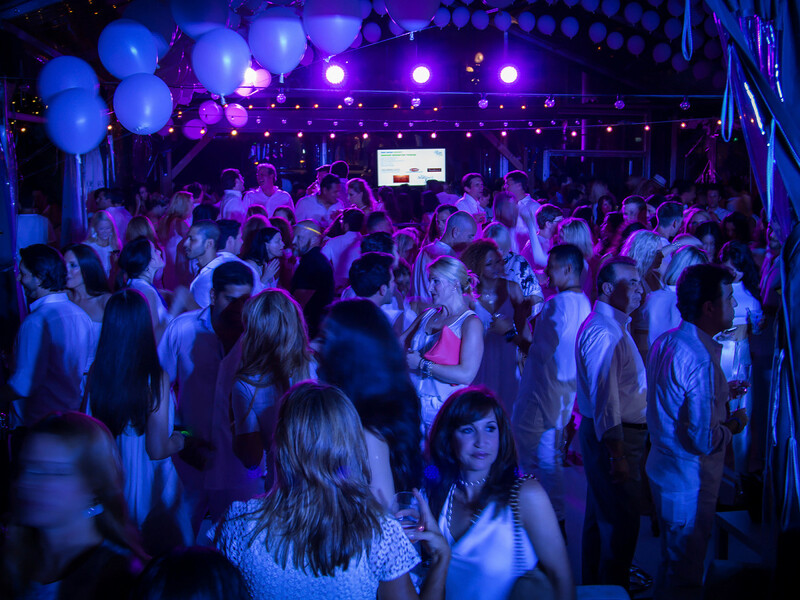 Illumination Fireworks made sure this was an affair these YPs would never forget, by providing fireworks, confetti cannons and cryo machines. 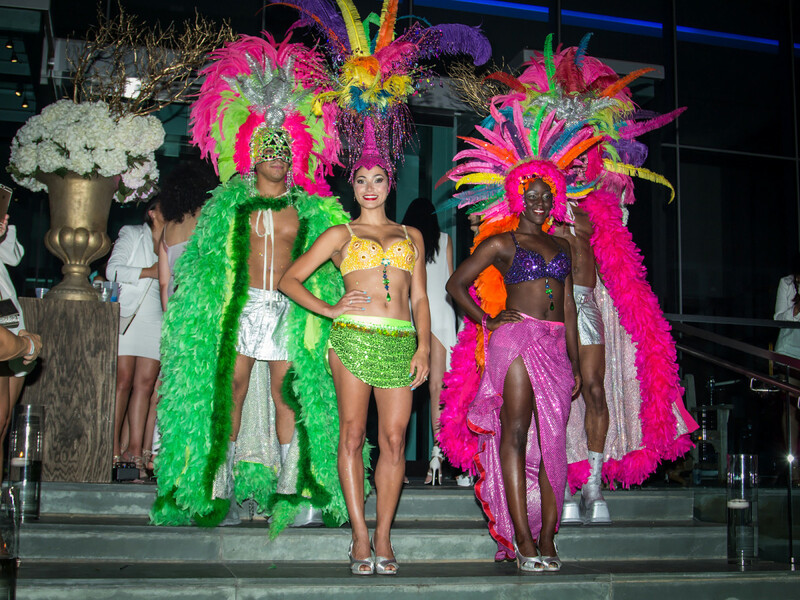 Eclipse Entertainment brought the samba dancers and bongo drummers, and at this point you could almost hear the waves of the Atlantic lapping on the shores of Miami's most happening hot spot. 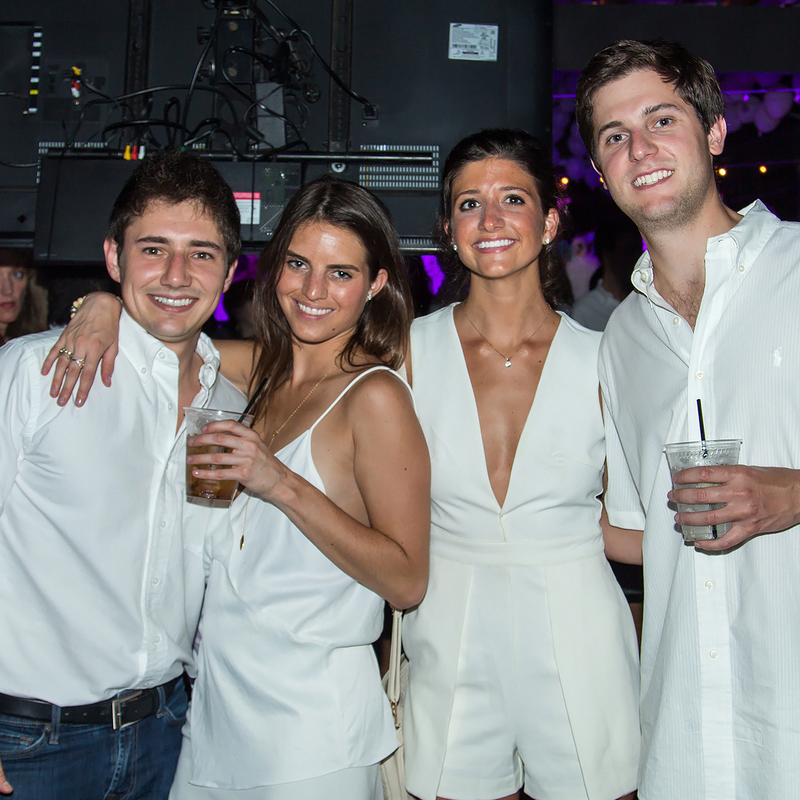 But it wasn't all dancing and carrying on. 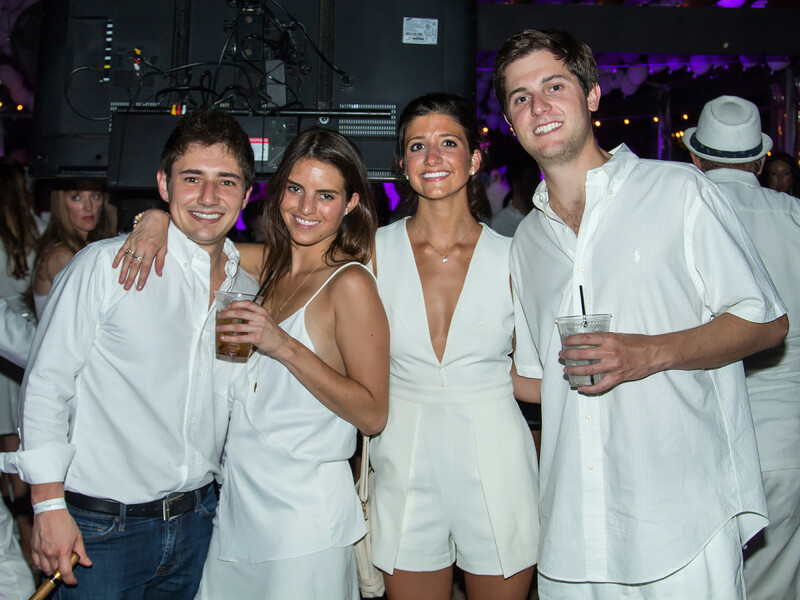 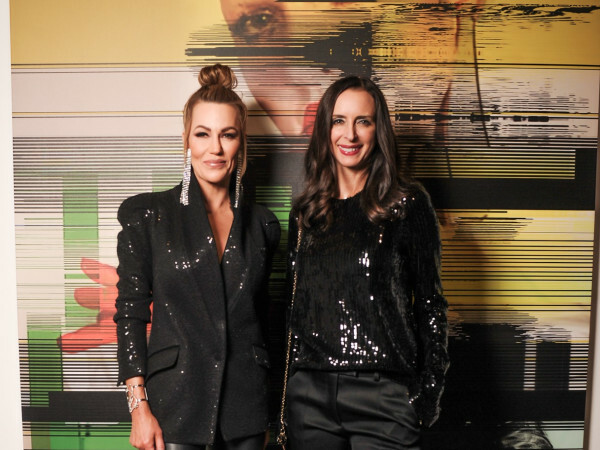 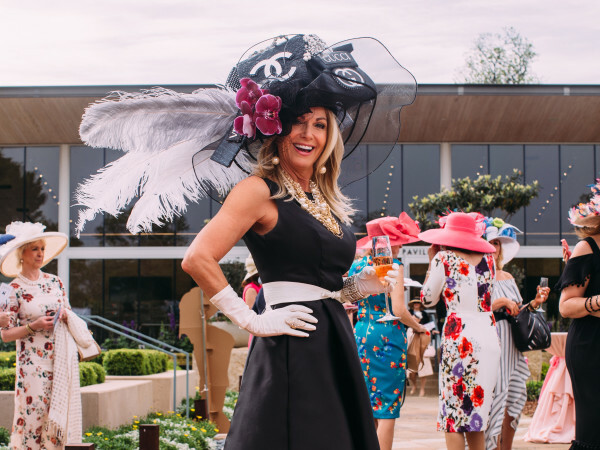 Attendees also raised crucial funds for the Wilkinson Center by outbidding one another at the event's silent auction, which included trips to Cancun, gifts cards to various Dallas restaurants, beautiful jewelry and more. 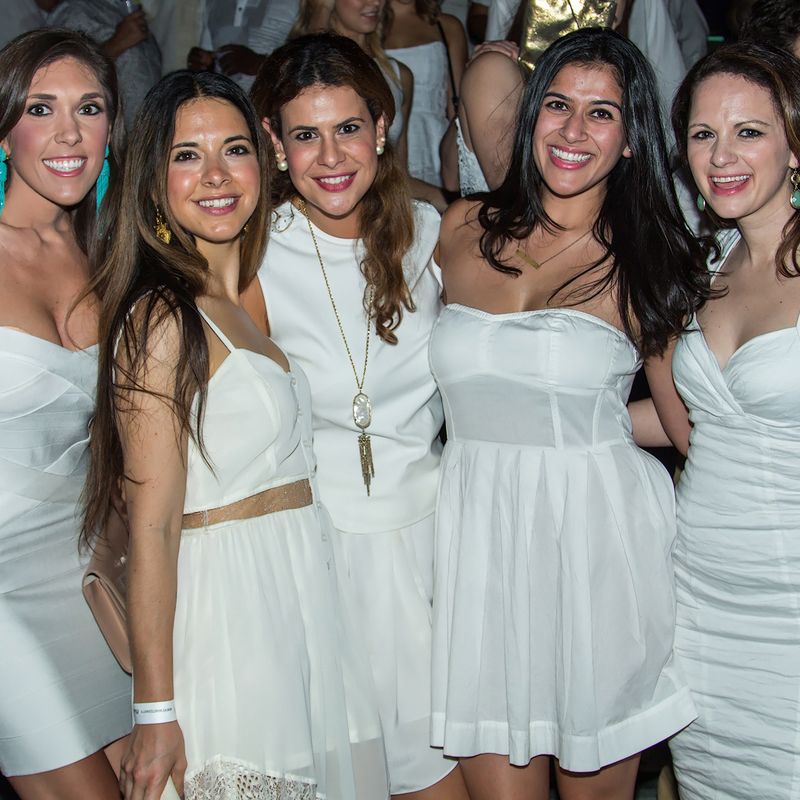 Through events like this White Party, the Young Friends of Wilkinson Center has raised more than $115,000 since its inception in 2011 for the leading poverty rescue and prevention agency for the working poor in Dallas.